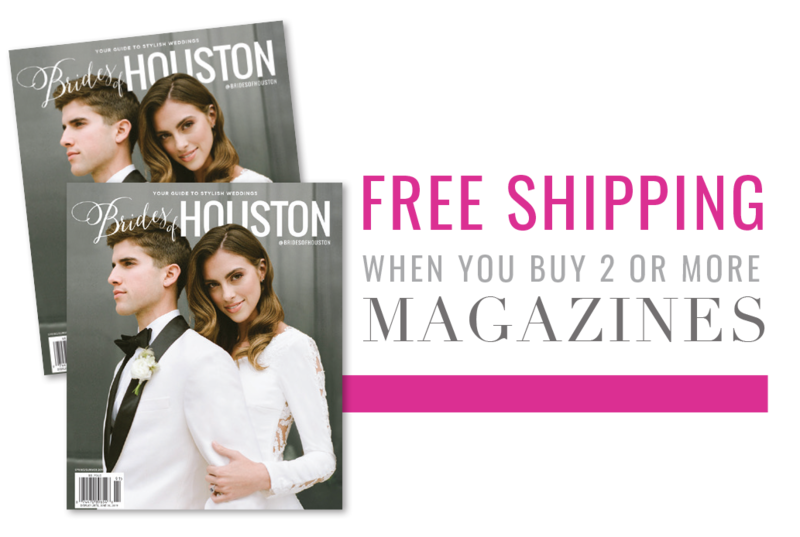 Anyone looking for their wedding photographer NEEDS to read this advice from local Houston wedding photographer, Brittany Floyd of Tiny Mum Photography! 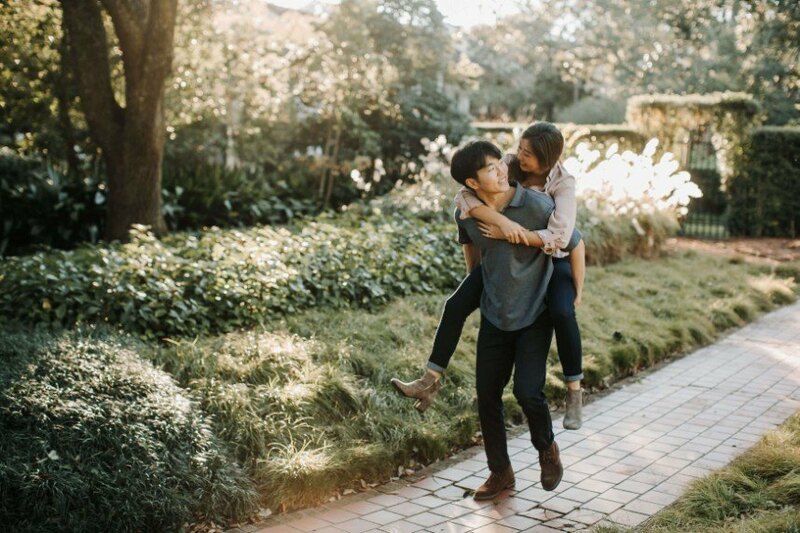 She’s sharing insight on selecting a photographer, how to make your wedding day special and what she’s loving in 2019 weddings in the Q&A below Keep reading! What do you find most inspiring when it comes to wedding photographs? What I’ve always found most inspiring in any photography is genuine emotion. There are so many things to be inspired by! Interesting light and compositions, weirdness and unique endeavors for the sake of creativity, but nothing is more universal than the emotions experienced by all of the individuals who care so deeply about the bride and groom. Tears, smiles, laughter, candid and unscripted emotions are the reason I have always been thrilled to do what I do. What do you think is the most important thing to look at when selecting a wedding photographer? The most important thing when choosing a wedding photographer is how well-matched you feel with them. Do they have similar interests? Do they prioritize your wants? Do they see your vision? Photographers love meeting with clients because it gives us a feel of what kind of person you are and how we can work together to make you feel as comfortable as possible while making sure you look your best. What photography trends are you loving in 2019? 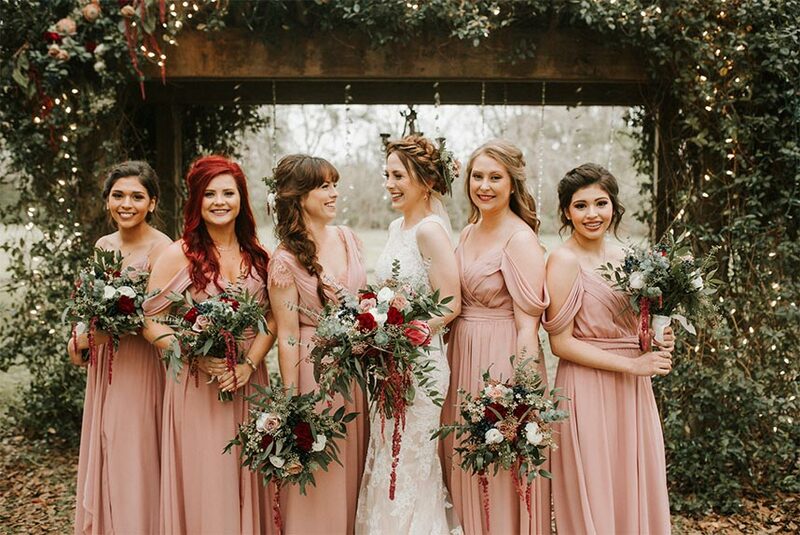 I’m loving brides and grooms who are personalizing their weddings with first looks, mismatched bridal parties and nontraditional reception elements. The more personalized your wedding is, the better. I also really encourage upcoming brides to not plan their day out minute by minute. With extra time, there’s more creative freedom and a relaxing air about the day that exists. It also allows more time for moments with family and friends that might otherwise get skipped over. Tell us about your favorite awe wedding moment captured. I just recently had a bride who decided to sing to her groom as she was walking down the aisle to him. Not only was it unique and very brave, it was so extremely touching and beautiful and made for some great photos. What advice do you give to couples when deciding on their wedding photographer? Trust your gut. If it feels right to you, your images will reflect that. Special thanks to Brittany for sharing her advice with us today! To get in touch with Tiny Mum Photography directly, visit her Brides of Houston profile here.